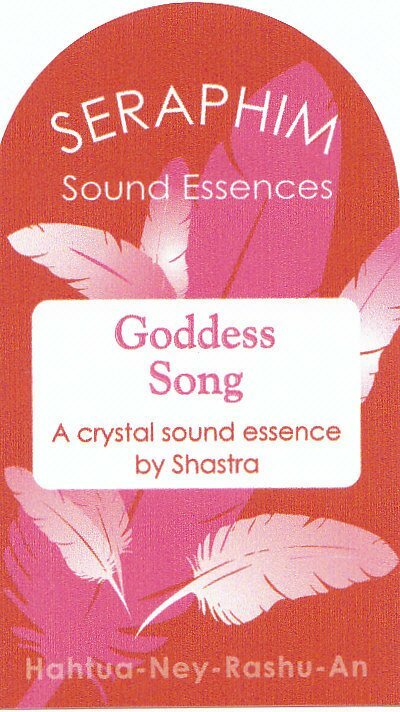 Goddess Song embodies the divine feminine principle and celebrates inner balance, effervescent joy and passion for the opportunities life offers. It inspires a deep inner confidence to seize life's adventure and express the spiritual beauty that we all hold within. Goddess Song is a celebration that heals the heart, empowers us to take compassionate action and invites profound inner realisation. This essence contains the vibrations of Shastra's Seraphim Crystals including one that holds the energy of a beautiful female master, plus a quartz crystal that opens to the divine feminine and a citrine point that carries the highest principles of the divine feminine and works with the Magdalen energy. It also contains the crystal frequencies of a further 12 crystals linked to the Goddess, the divine feminine and the vitality and passion of the heart. 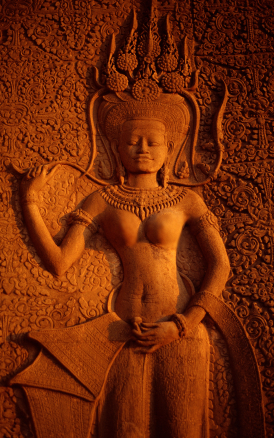 Goddess Song fragrance is made up of 6 costly essential oils and absolute oils listed here in alphabetical order in case you need to check for allergies: Frangipani, Neroli, Pink Lotus, Rose Otto, Spikenard, Tuberose. This spiritual massage oil with the energy and fragrance of Goddess Song Seraphim Crystal Sound Essence uses Apricot Kernel Oil as a carrier - a fine-textured oil that is excellent for facial application. Goddess Song Aroma Oil, available in 30ml dropper bottles, can be used for massage, including chakra massage and facial massage, and other therapeutic applications. It holds the feisty, passionate, heartstrong and adventurous qualities of Goddess Song Essence (see ingredients above) and also links you to the divine feminine within so that you can amplify positive healing intentions whenever you use the oil. The massage oil contains three times the potentised aromatherapy and absolute oil blend of the essence.